1. Click here to visit the Eprize site and enter your birth date. 4. Then use your code to see if you’re an instant winner. 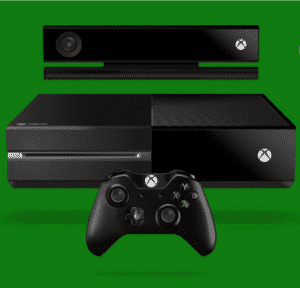 400 winners (5 per day) will score a free Xbox One prize pack which includes an Xbox One and Zoo Tycoon Xbox One game. Good luck!